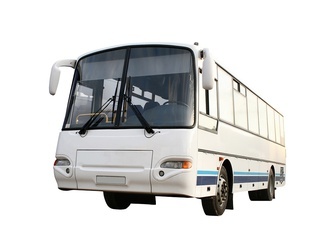 Closillon Tours SA has specialised in professional passenger transport since 1987. Business trips, family outings, excursions, private evening events, balls, bingo, weddings, shuttle services, sports clubs: transport services offered on a day-to-day basis by Closillon Tours. The wide range of our business' activities is provided by colleagues who are eager to please and skilled in what they do. 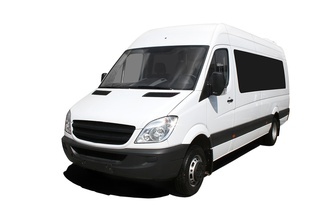 Contact us to make an inquiry for a transport service to suit you!